Here’s my latest piece for Journalism.co.uk on what I call ‘Passive-aggressive newsgathering’. 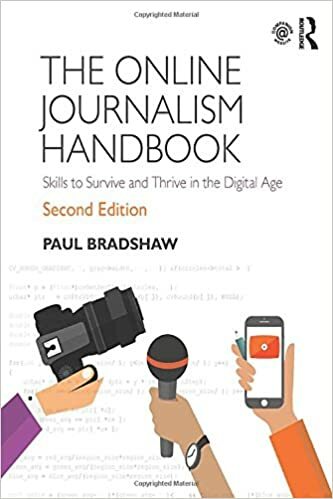 This entry was posted in online journalism and tagged Journalism.co.uk, RSS, social media on April 14, 2008 by Paul Bradshaw. 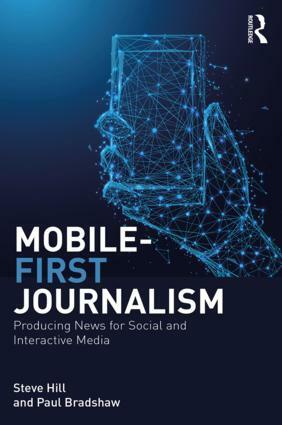 Journalism.co.uk commissioned me to write an opinion piece on changing tools and approaches in UK regional newsrooms. Thought you might like to read it. Next week I’ll publish the more straight-faced feature I originally wrote, which includes more quotes from the people at the coalface, and much less of me. This entry was posted in online journalism and tagged Journalism.co.uk on February 15, 2008 by Paul Bradshaw.